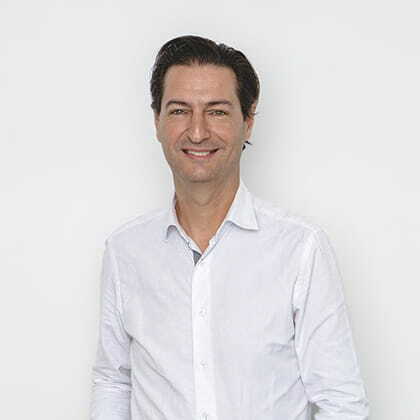 With over 20 years experience in the digital industry , Luis has gone through the various areas of the digital world : From Publisher to Agency , including mobile and start ups . For 2 consecutive years he was named among the TOP 100 most influential people in Spain by GQ magazine . Luis has been Jury and Jury President of SOL Advertsing Festival.